We had my mom and Grandma here for Easter. 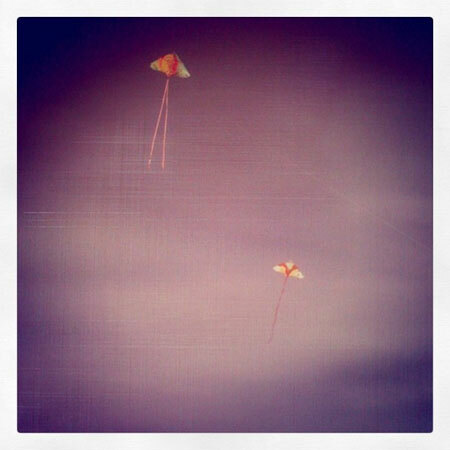 I think the highlight of the visit for me was flying kites down at Victoria Park all together. My Grandma fell in my kitchen on her second day here and broke her rib. She was such a trouper it is unbelievable. 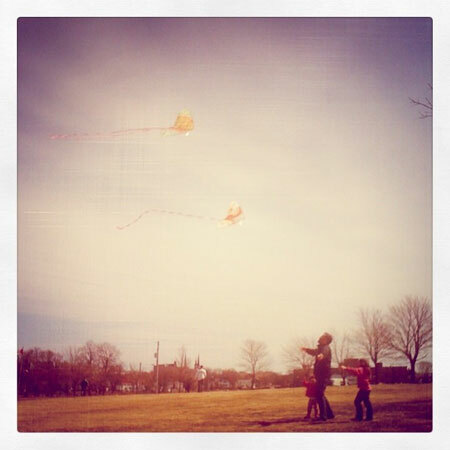 Here she is at 85, broken rib, flying a kite. It was the first time in her life that she had ever flown one, she was so happy. The woman is too cute.